Anyone who’s actually made pie, knows that it’s not easy. 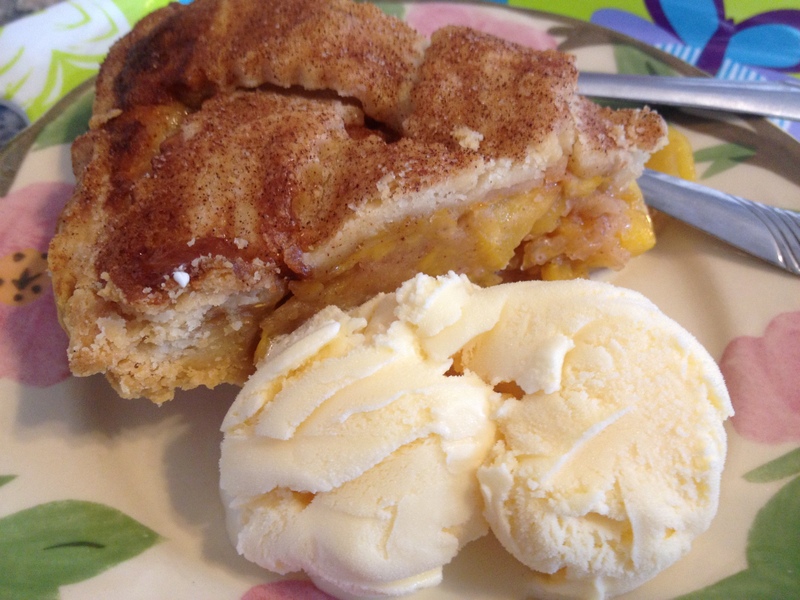 Unless, of course, your idea of making pie includes buying it from the store, in which case, let me recommend: The Fredericksburg Pie Co.
First of all, they have an amazing selection…providing you get there before about 3pm. If not, your selection will be dramatically reduced. But fear not! It doesn’t matter what kind you get you will not, NOT be disappointed. 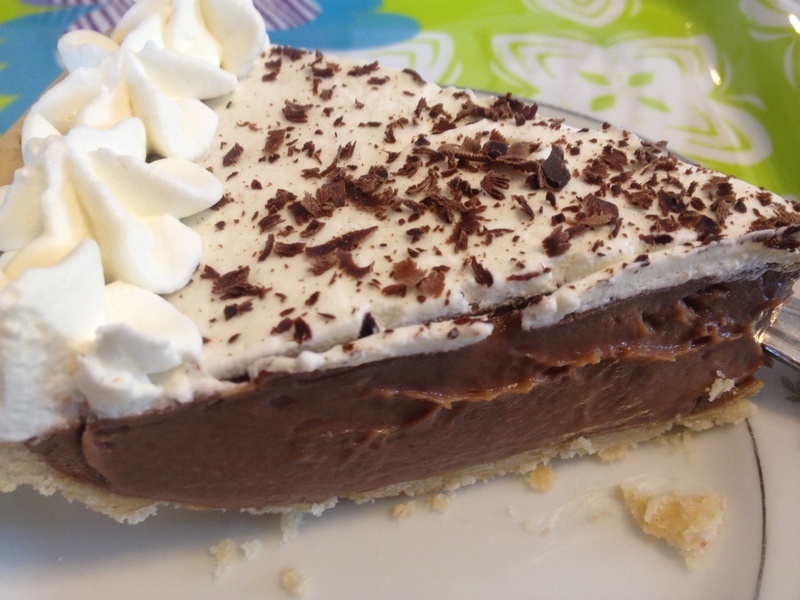 The secret–and the reason pie is so hard to get right–is in the crust. 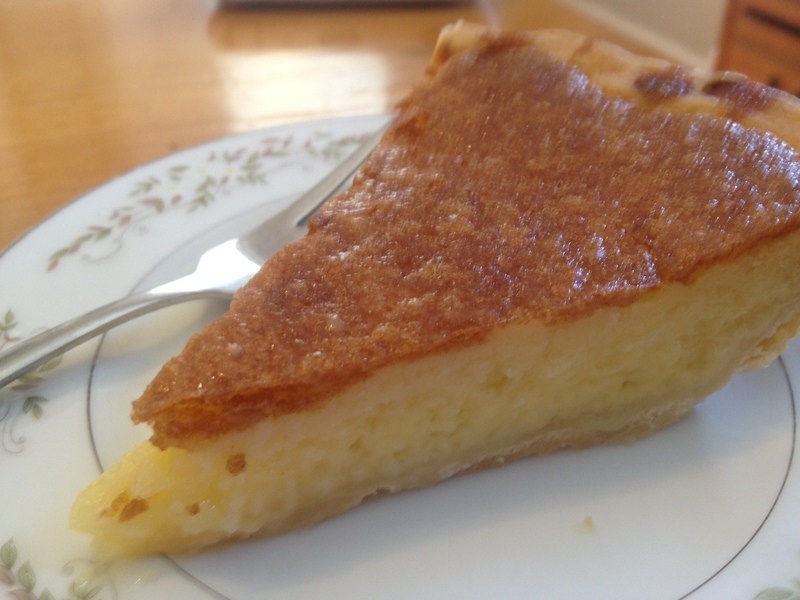 It is light and flaky, buttery and melts in your mouth. And when you take one of my favorites, like, let’s say peach, warm it, and pair it with a scoop of vanilla ice cream…well, magic happens. The kinda magic that makes you drift off to a place and a time long ago when the world stopped and just enjoyed food. Bring a friend or two or ten. Why? So that you can try more flavors, of course! 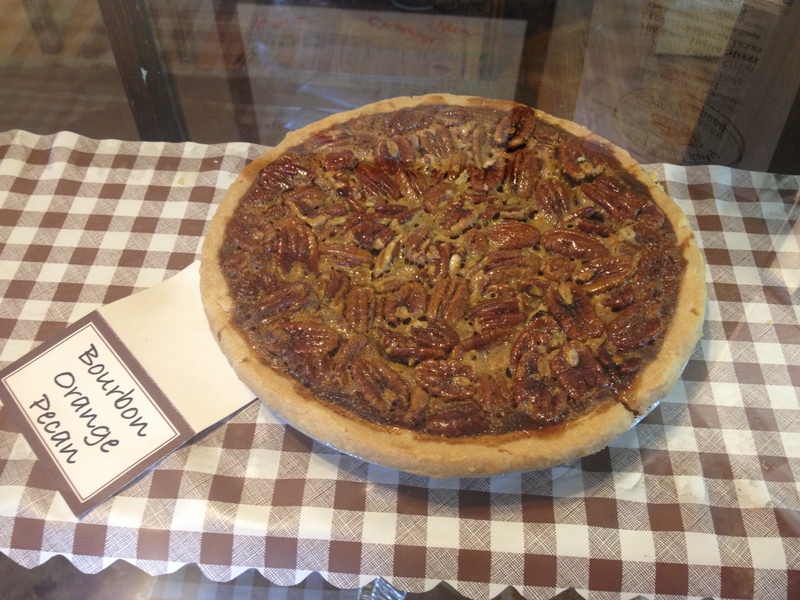 Not Just Pecan Pie, But Bourbon Orange Pecan Pie! The most surprising? 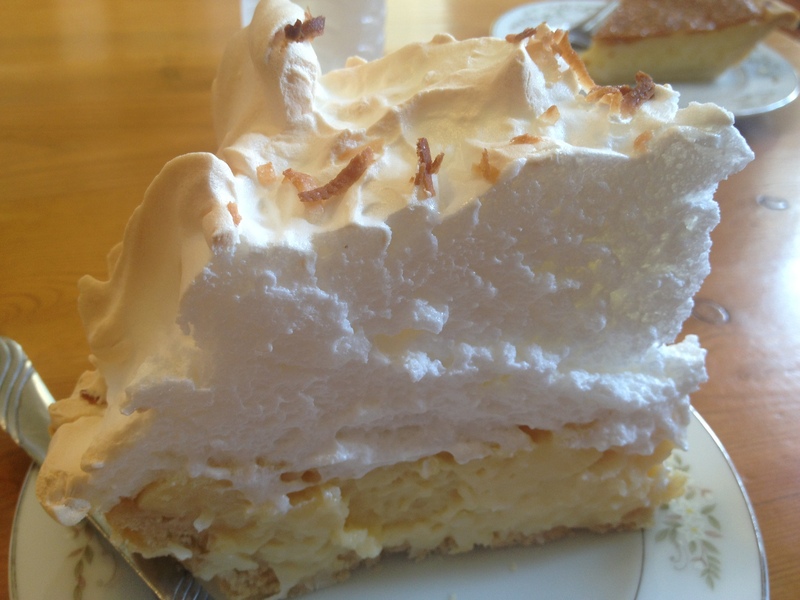 The Coconut Meringue. Why? I’ve never been a big fan of coconut. Unless it’s in the form of an umbrella drink brought to me by a scantily clad cabana boy. Ahem, I’m sorry, where was I? Oh yes, this coconut pie is everything I never realized it could be. Silky and creamy and just enough coconut to give it a light and delicate flavor, but not so much to make you feel like you just got hit in the head with a coconut. The best part? Taking one home. And if you can’t decide, they are happy to give you let you pick two and give you a half of a pie of each (although how they transfer it so cleverly without ruining it is a mystery to me!). GO EAT PIE. send me a thank you.